Our Woodlands Restaurant offers a contemporary British menu which is owned and run by a local family. 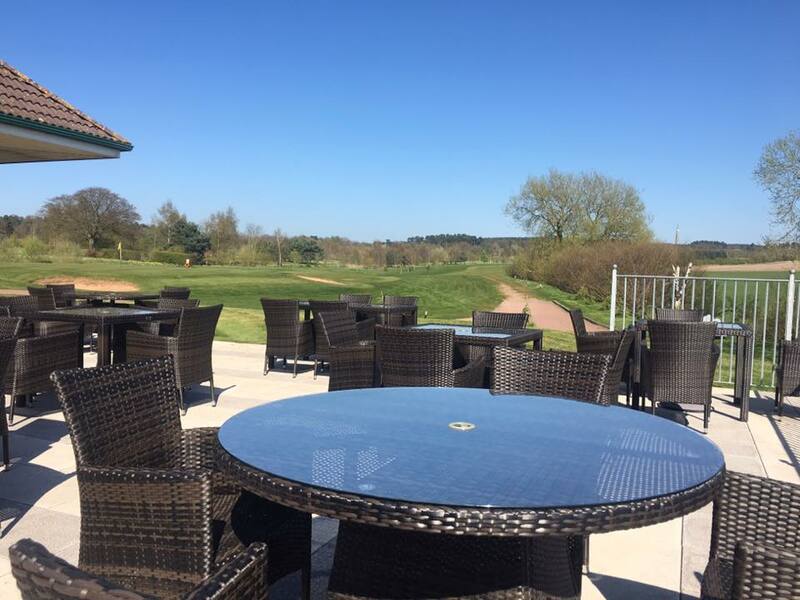 Woodlands is based at The Chase Golf, Health Club & Spa and boasts picturesque views over Cannock Chase and the Shropshire Hills as well as scenic views of the golf course itself. Our team take great pride in offering a high standard of service and our chefs have a wealth of knowledge which they use to produce exceptional seasonal dishes from our local suppliers all of which are freshly prepared. 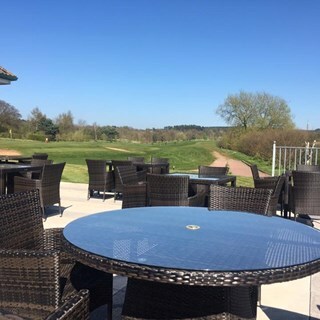 Whether it’s a birthday dinner, our famous Woodlands Sunday lunch overlooking the course or Afternoon tea on the terrace, our Woodlands restaurant is suitable for any occasion and open to all. Come and join us at Woodlands Restaurant and indulge your senses. This was our first visit to the Woodlands and we were very impressed. The food was of an excellent quality. The lemon tart had just the right amount of tang and the chocolate brownie was much larger than we were expecting. The food was delicious and there was plenty of it. The staff were very friendly and helpful without being pushy or false. We shall definitely return, thank you! We had a super family Sunday lunch for my father-in-law s birthday. Staff were friendly and efficient. Venue was perfect - not too big so felt personal. Thank you to all. Really lovely Sunday lunch, very good service in a beautiful setting. Vegetables very undercooked, spoiled an otherwise nice meal. Starters were great and pudding was ok.
Lovely dinner and food good and welcoming. Service was good and we would certainly use Woodlands again. The food and service was very good. The restaurant did lack a little atmosphere but as a small group we had a lovely evening. It was are anaversory and we will book next year. Very nice meal, generous portions and a picturesque setting. Prices comparable to restaurants of similar quality and staff were welcoming and friendly. First time eating in The Woodlands Restaurant. Excellent meal. Lamb cutlets in particular were delicious. We visited for the first time on Monther's Day and will definitely return. Great service, lovely views, fantastic food and an absolute pleasure. All who were present with me at the Mother's day meal have said how much they enjoyed the experience and would go again. A nice relaxing experience, thank you. It would be better if when young children's meals are ordered that they arrive at the table BEFORE the adults meals so the adults can sort out the child and then enjoy their own meal. The children's food arriving after the adults means the adult meal gets cold whilst  they are trying to cut up or cool down the child's meal and/ or help them to eat. Nice relaxing venue for Sunday lunch. The only criticism I have is that the vegetables are served all in one pot and always look uninteresting and do not vary much. Our party were all very impressed and will certainly return. Lovely leisurely family Sunday lunch as always. Service from staff was excellent , unfortunatley food was not of the same standard . Quality does not reflect the price of menu . Too many sponge cakes Victoria,lemon,coffee& chocolate with scone. Should have different cakes. Shame don't not do afternoon tea on Saturday in only us in.